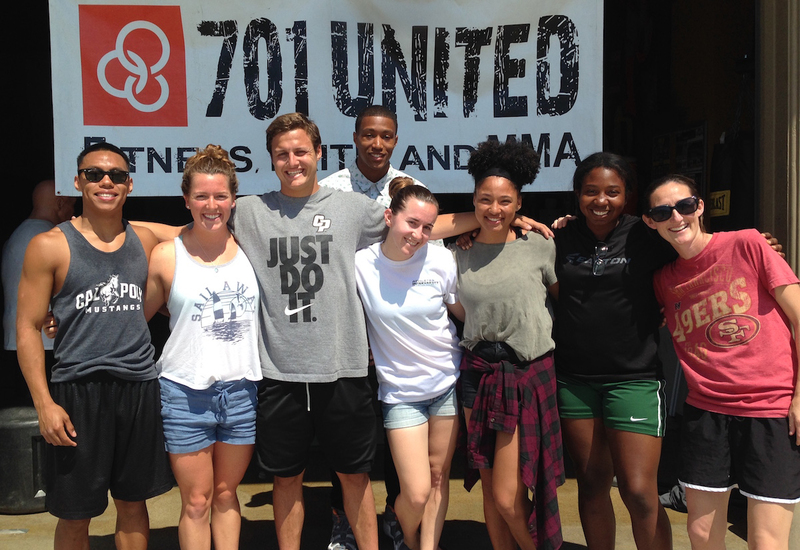 Athletes InterVarsity is a ministry of InterVarsity Christian Fellowship/USA, engaging the athletic community; teams, coaches, athletes, trainers, and support staff in questions of who Jesus is. We desire to be a movement of athletes and coaches being transformed by Jesus, renewing collegiate athletics, and our hope is to see world changers developed. 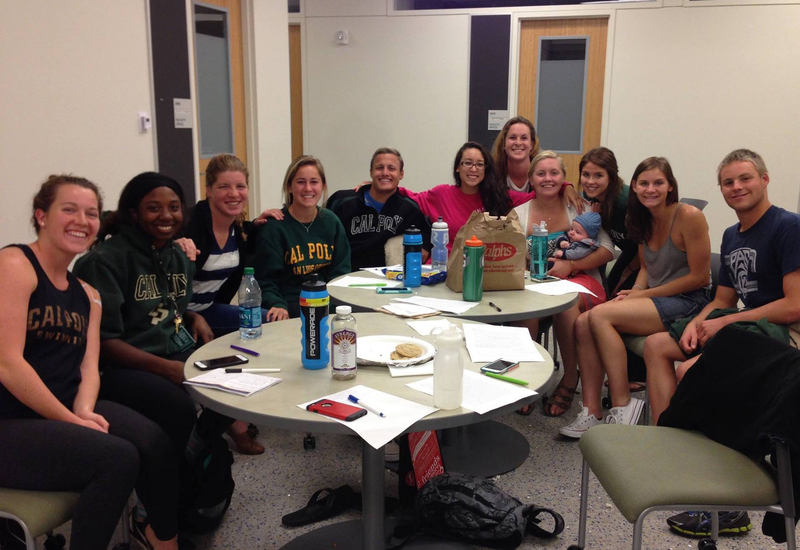 At Cal Poly, our goal is to see an athlete led inductive Bible study on every team. In addition to weekly team studies, we focus on leadership development, justice and outreach, and spiritual formation. Fill out the form below and someone from Athletes InterVarsity will respond quickly to help answer any questions and connect you to the community. Or email us directly from your own mail client. 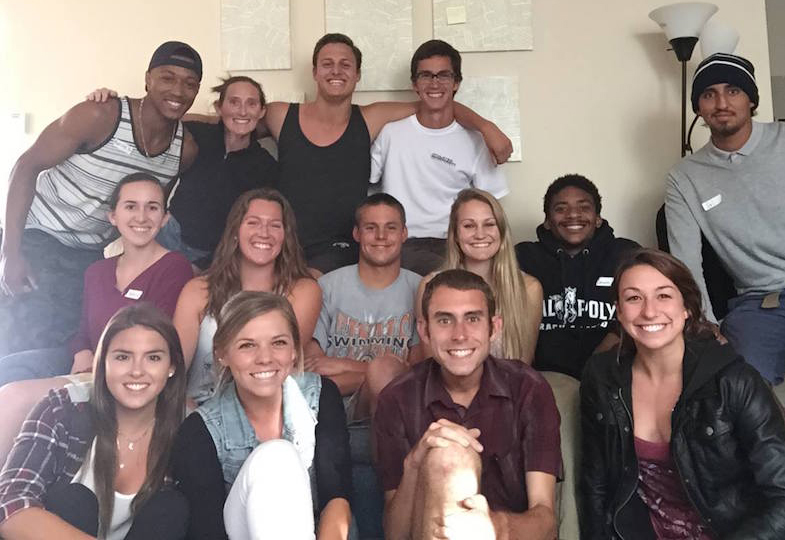 Nicole Kyker serves as the lead Athletes InterVarsity staff for the central coast. She is passionate about helping students find the intersection between following Jesus and being a collegiate athlete. She is a central coast native and raced on the triathlon team at UCSB. 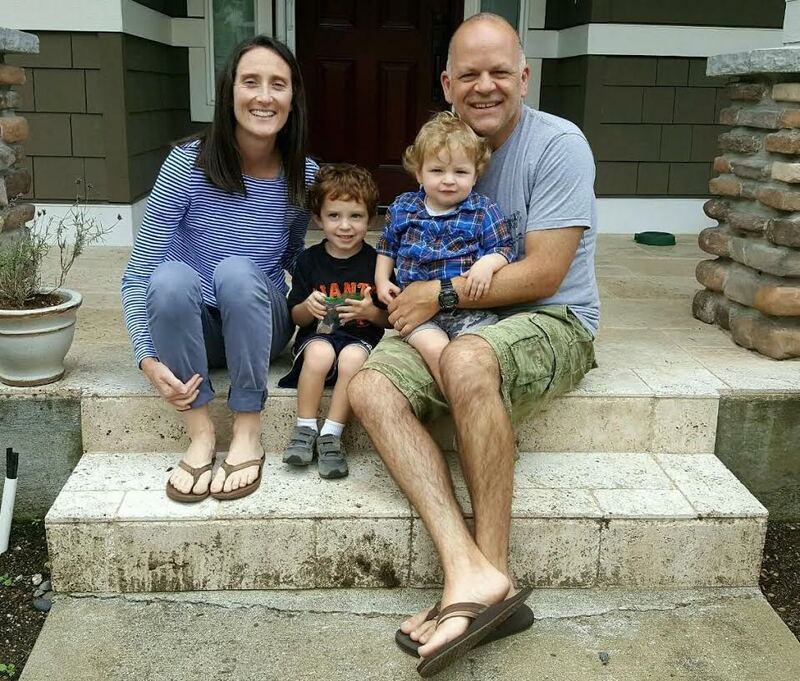 Nicole lives in San Luis Obispo with her husband and two boys.